Seagulls wingman Jack Dorgan is enjoying his first full pre-season after a career best season in 2016. Past reserves premiership player Matthew Pearce says he is loving being back at the club in his new role as Midfield Coach. Williamstown Football Club held its annual Volunteer Appreciation Night at Burbank Oval last night. Williamstown's list of eligible 23rd man players has been locked in ahead of the 2017 VFL season. 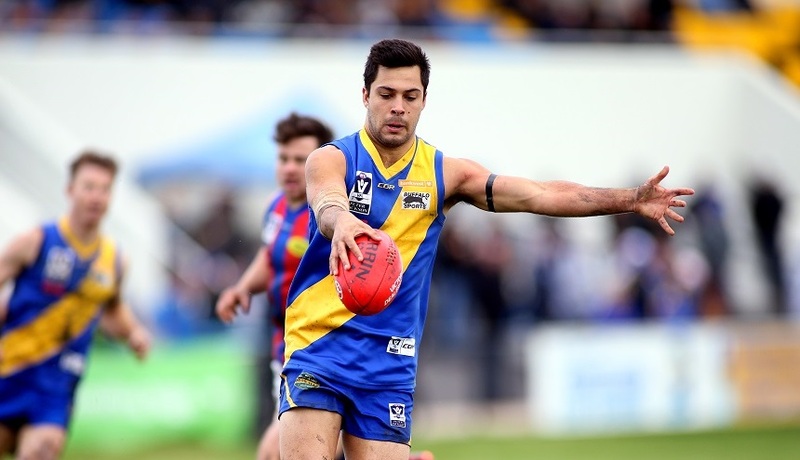 Take a look at some of the things to look out for this pre-season at Williamstown. Veteran defender Nick Sing is setting himself for a big year with the goal of another premiership, as well as life membership. Despite having two consistent seasons as a Seagull, two-time club leading goal kicker Sam Dunell says he can take his game to another level again in 2017. 2016 JJ Liston Medallist Michael Gibbons says his desire to play at the top level is still strong. First-year Seagull Fletcher Carroll says he has enjoyed the challenges of the work-life balance inside a VFL club. Annual General Meeting Notice of Meeting.